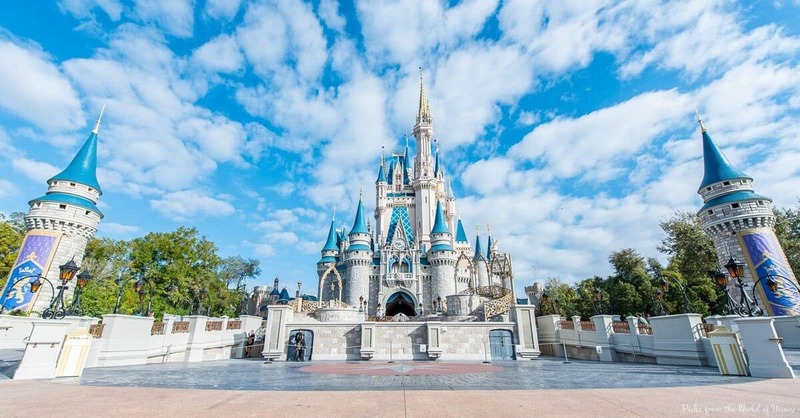 The Walt Disney World Resort in Florida offers a myriad of ways to enjoy fun family entertainment. There are thrilling rides, interactive attractions, extravagant parades, elaborate stage productions and more! And because Disney remains the leader in stellar customer service and Guest experiences, Walt Disney Imagineers are constantly re-imagining attractions and experiences to make them the best they can be. But this dedication to the Guest experience often leads to changes in, and additions to, the parks at Walt Disney World. And while Disney World fans love many of the changes and additions, we are also grateful for the classic attractions that haven’t changed. Here are 10 that we hope never change!